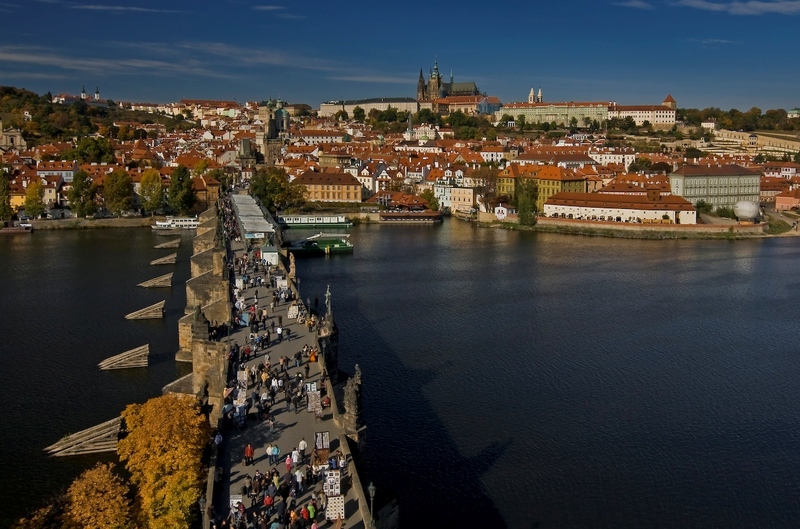 Explore an atmospheric city with Avantgarde Prague Tours, offering both "a la carte" experiences and a chance to create a personalized itinerary suited to your time constraints, budget, and interests. Tours are run by experienced local guides with in-depth knowledge about the city's cultural, artistic, and nightlife scenes. To meet other like-minded tourists from around the world, join a cultural tour or scavenger hunt around Prague. For a more intimate experience, design a private excursion suitable for your tastes. Options include Segway tours, bike trips, night excursions, river cruises, and many others. Arrange to visit Avantgarde Prague Tours and other attractions in Prague using our Prague road trip planner. Our guide François is a fan of cathedrals and churches. He knows perfectly the story of the Castle, its stories, its sights, and we gave time every time to take pictures, to savor his comments. It did not count his time because we had to finish at 15 h and the coffee break in the middle of visit turned into a lunch break at the request of all. We have it left at almost 5 pm, delighted to have also discovered the fanciest place in the castle grounds. Visit of the castle with a young woman (which I unfortunately forgot the name...) very interesting and very friendly! I recommend! Perfect services! Professional and intelligent guiding through the city. Merci pour ce beau grand tour de Prague, bien organisé et complet. Un remerciement tout particulier à François pour la passion de sa ville qu'il sait transmettre et sa capacité à saisir la sensibilité française. Thanks for this nice grand tour of Prague, well organized and complete. A special thanks to François for the passion of his city that he knows how to communicate and ability to seize the French sensibility. Très belle visite de Prague pour la journée. Notre guide Lenka très sympa, professionnelle et souriante. Nous recommandons cette organisme. Tout était bien organisé. Very nice tour of Prague for the day. Our guide Lenka very friendly, professional and smiling. We recommend this agency. Everything was well organized. Niveau qualité prix imbattables. Faire une visite guidée de 6h avec un guide drôle et gentil qui parle très bien français (Dan) , avec repas complet (7 choix de plats), promenade en péniche de 50mn avec collation à bord, et ticket de tramway pour monter au château....tout ça pour l'équivalent de 55€, faut pas hésiter ! Quality prices. Take a guided tour of 6 h with a funny and friendly guide who speaks excellent french (Dan), with full meal (7 choice of dishes), walk 50 minutes with snack aboard houseboat, and ticket of tram to go up to the Castle... all for the equivalent of € 55 do not hesitate! Every day, we help thousands of travelers plan great vacations. Here are some tips on how to use your Listing Page to attract more travelers to your business - Avantgarde Prague Tours. Promote your permanent link - https://www.inspirock.com/czech-republic/prague/avantgarde-prague-tours-a682330383 - on your website, your blog, and social media. 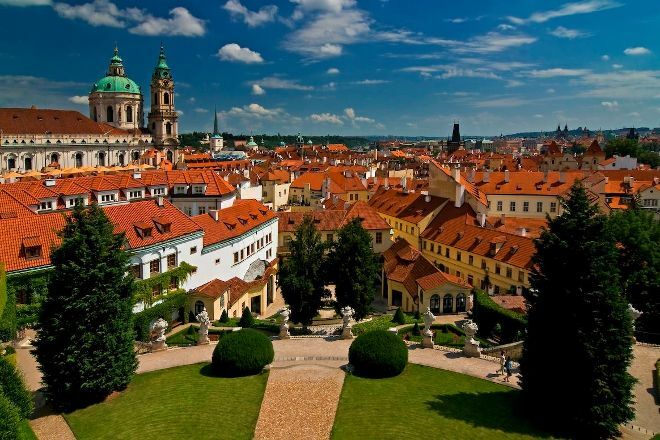 When a traveler builds a plan from this page, the itinerary automatically includes Avantgarde Prague Tours. This is a great way for travelers looking for a great vacation in your city or country to also experience Avantgarde Prague Tours. Promoting your link also lets your audience know that you are featured on a rapidly growing travel site. 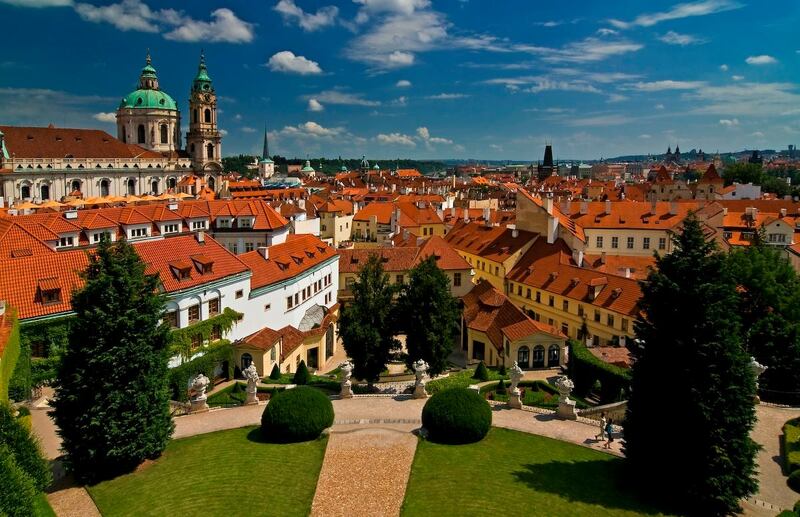 In addition, the more this page is used, the more we will promote Avantgarde Prague Tours to other Inspirock users. For best results, use the customized Trip Planning Widget for Avantgarde Prague Tours on your website. It has all the advantages mentioned above, plus users to your site can conveniently access it directly on your site. Visitors to your site will appreciate you offering them help with planning their vacation. Setting this up takes just a few minutes - Click here for instructions.